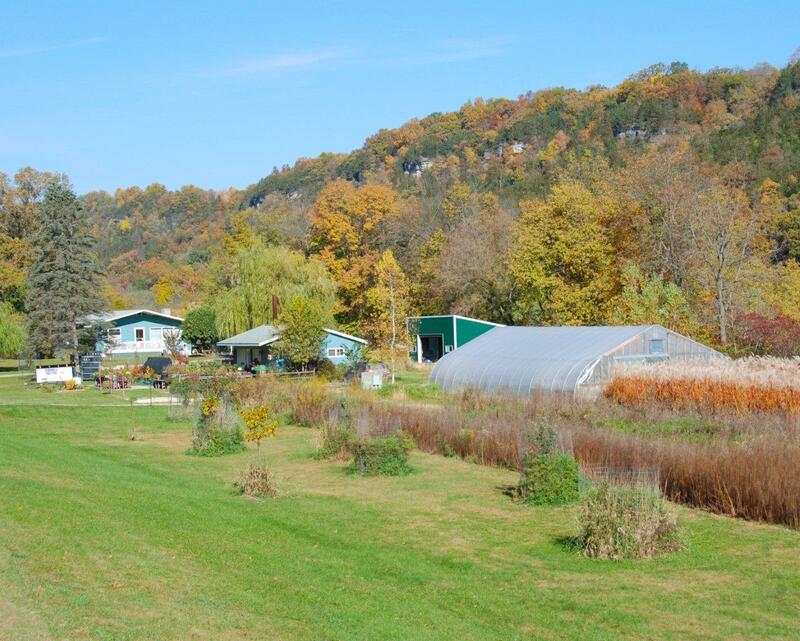 Established greenhouse (with plants and supplies) on the Root River framed by a backdrop of limestone bluffs with a premier fishing hole out the back door. 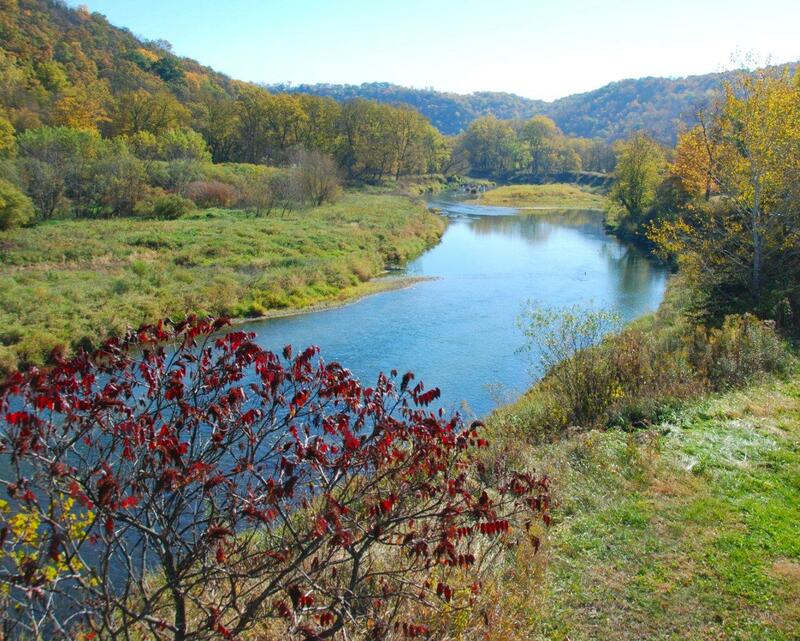 This one-of-a-kind setting provides splendid up and down views of the meandering river. 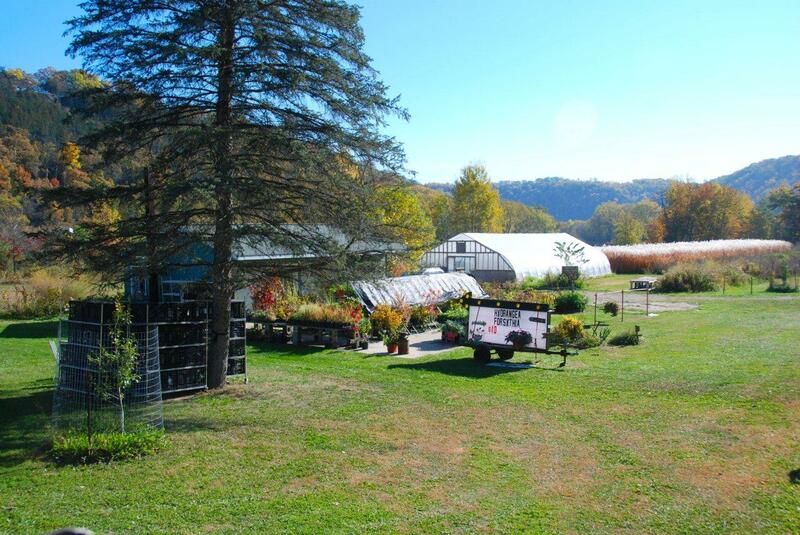 4 acres with creatively designed 3-bed 2-bath house, shop (with growing room), shed, greenhouse, gardens, well house, fenced area for goats/chickens. This setting could easily become a commercial canoe launch area. Great hunting. Directly across from the Root River bike trail. Plus you will be able to enjoy watching soaring bald eagles, hear numerous songbirds and celebrate the reality of balance and tranquility. Food sustainability also includes; pastures to support goats and chickens for milk, meat and eggs: an orchard to provide apples, pears, plums and peaches; multiple perennial vegetable patches of rhubarb, asparagus, berries and more; and the pasture has an in-ground automatic water drinker. Built 1970. 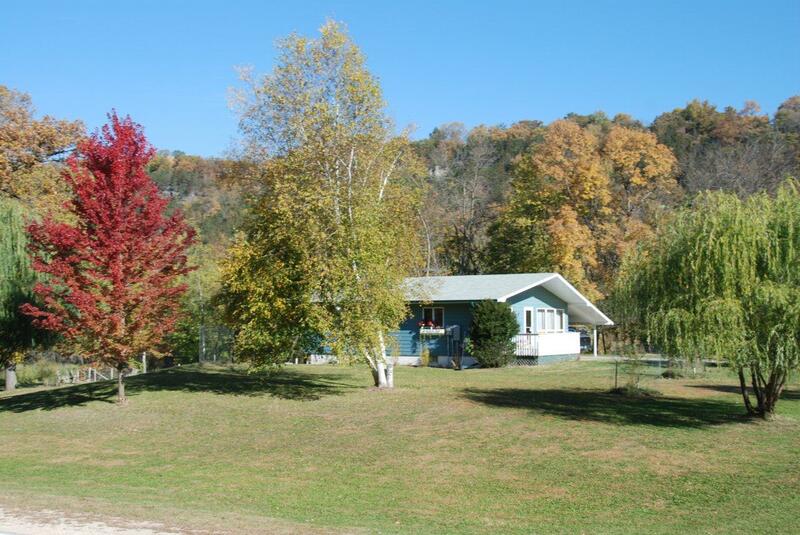 Single family ranch style that could become a duplex. 2,448 square feet. One bedroom and one bathroom up and one bath and two bedrooms down. Upper master bedroom with built-ins, desk and cedar closet. Two sided car port with 2 stalls. Concrete driveway. Electric baseboard heat. Lower level has limestone fireplace that uses propane. Septic field. Private well. Shingle roof. Outdoor lower level patio area faces upstream.